Alcatel-Lucent’s 2000 product family aimed to set a new standard for network flexibility and reliability when it was first introduced with a DDM-2000 Multiplexer and FiberReach option to support customers seeking a small capacity. Give every customer access to your cutting-edge services while supporting larger customers by deploying an Alcatel-Lucent DDM-2000 in your network today. 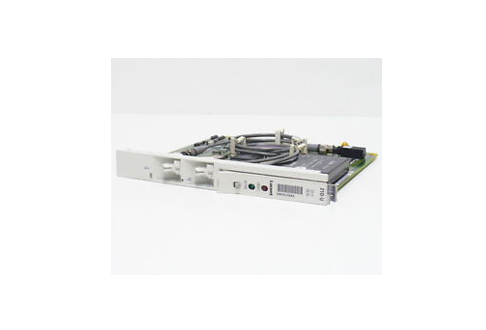 Getting a used Alcatel-Lucent DDM-2000 from Worldwide Supply will allow you to support your network as it stands right now, even if you’re running dual-homing topologies. In each deployment and application, the Alcatel-Lucent DDM-2000 can run a complex set of operational features from remote operation via DCC to complete performance monitoring on the DS1 path. Support SONET, MPEG 2 video conferencing and much more with a refurbished Alcatel-Lucent DDM-2000 that can operate for business carrier access, fiber in the loop and private networks run by your customers.